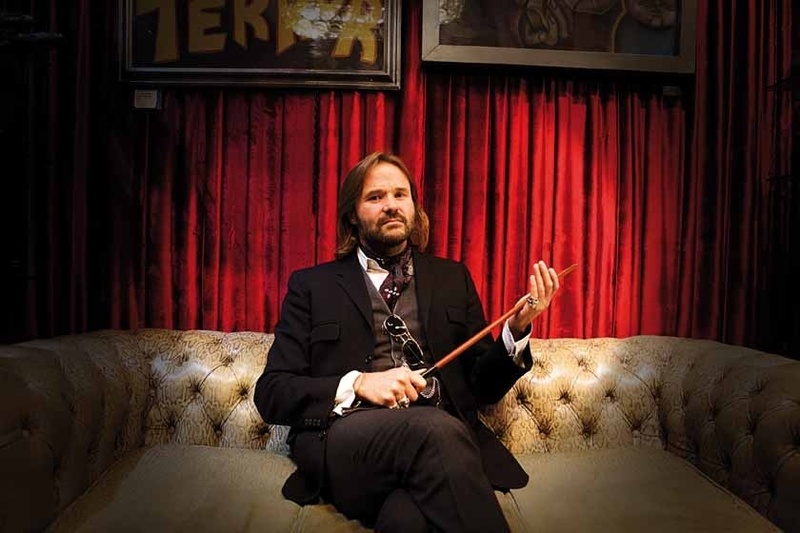 Here at Loake we are big fans of David Evans, cult menswear writer and author behind Grey Fox, a fashion and style blog offering sartorial guidance to men over 40. During his search for style, David has discovered and become a big fan of British menswear. We were recently fortunate to receive him at our Kettering factory. Here is his account of the visit. I recently visited Kettering to see the Loake footwear factory. As a blogger, I’ve had the privilege of visiting several factories around England and Scotland. All were similar in many ways: the smell of oil, the sounds, the ordered but well-worn furnishings and machinery, the quiet focus of the workers, their enthusiasm and care and the breathtaking expertise shown in those quick, deft movements used by those totally familiar with their work. All were proud of their work, from managers, owner, designers to those working on the factory floor. All were gratifyingly busy and it’s good to see the continuing growth of British fashion manufacturing. I own three pairs of Loake, all made on last 024/F, which just suits my foot shape. It was interesting to be shown the last on which these would have been made (pictured above). Loake has been a family business since 1880 and I spent time with Andrew Loake, whose great-grandfather opened the factory. Loake is almost the only shoe factory left in Kettering. Andrew’s father remembered when there were at least thirty footwear factories and associated tanneries and industries in the town. One other has recently opened up; a sign, hopefully, of the world-wide growth of British-made menswear. Shown round by Factory Manager Brendon Drage-Dawes, I watched as shoes were made from the first cutting of the leather, to the construction of the Goodyear-welted soles and uppers around the last and on to the finishing and polishing before packing and despatch. The size of the factory surprised me, but each shoe goes through some 230 stages during the manufacturing process. Much of the work is done entirely by hand to remarkable tolerances by highly-skilled and experienced men and women. Seeing the processes drives home the sheer quality of the product. These are shoes made to last; a synthesis of high quality materials and 300 year-old tried and tested construction methods. There are no cheap gluing techniques, only processes designed to make a durable and comfortable shoe. Increasing capacity is given over to refurbishing of shoes for the large number of customers who send them in for repair. What they get back is virtually a new shoe, re-heeled, re-soled and polished. 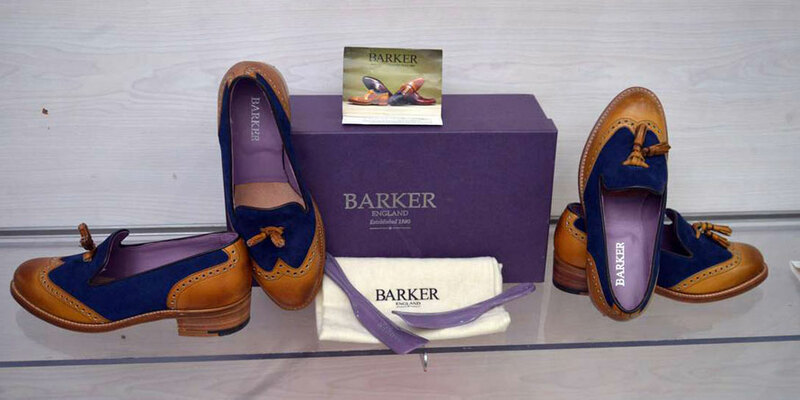 Loake has a factory in India, to which they send components which are made into shoes (designed in Kettering) to similar quality to those made in England. This enables them to offer a lower-priced shoe of good quality to those looking for this rather than a full-British-made shoe. 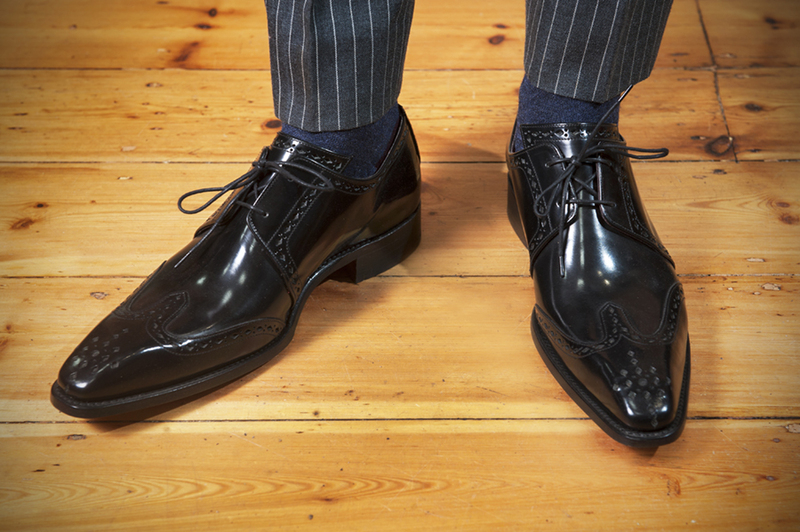 The company believe that it is important to be totally transparent about the origin of their shoes, as Andrew Loake discusses in this article on the Loake website. As with all my factory visits, I came away fired with enthusiasm for the quality of British manufacture. But 99% of the footwear we buy in Britain is made abroad. Hopefully I can instead persuade you to try a piece of British-made craftsmanship. 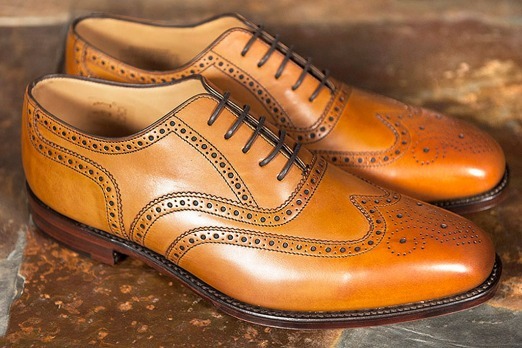 For more about Loake, or to buy their shoes or find a local stockist, see the Loake website.